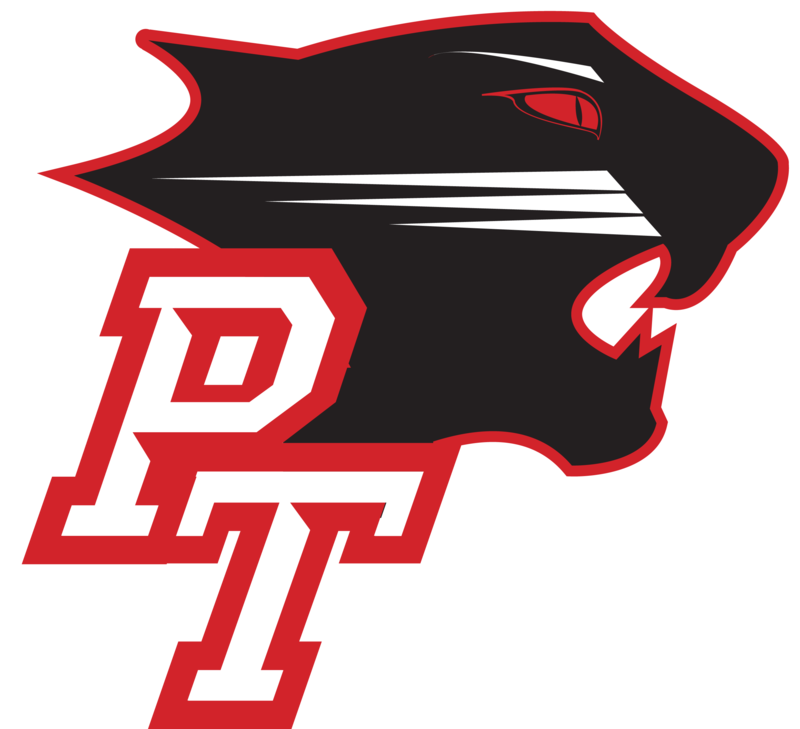 The Panthers employed team play and discipline to grind out a win against local rival Bishop Chatard on Tuesday afternoon in a game whose pace was dictated largely by the host Trojans. Will Johnson led PT in scoring with four total points. Charlie Stewart scooped up a team-leading eight ground balls. Mike McGill made seven saves in the win.